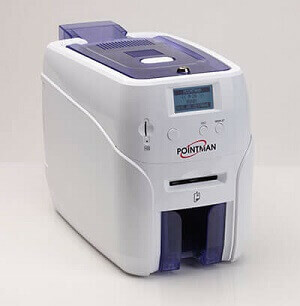 Pointman TP9200 ID printer has proven itself to be the ultimate ID card printer NZ wide but that is not enough for perfect ID card printing, you need to know how to work with it. To make it easier for you to understand how it all works, we are publishing series of videos from Pointman which can help you with your devices. It is easy to handle and work with Pointman ID card printer series, but there are small things to note while using these printers. Here is the first video showing basic installation of Pointman TP9200; keep checking our blogs for new videos in this series. Why should you get high quality ID cards or plastic cards?